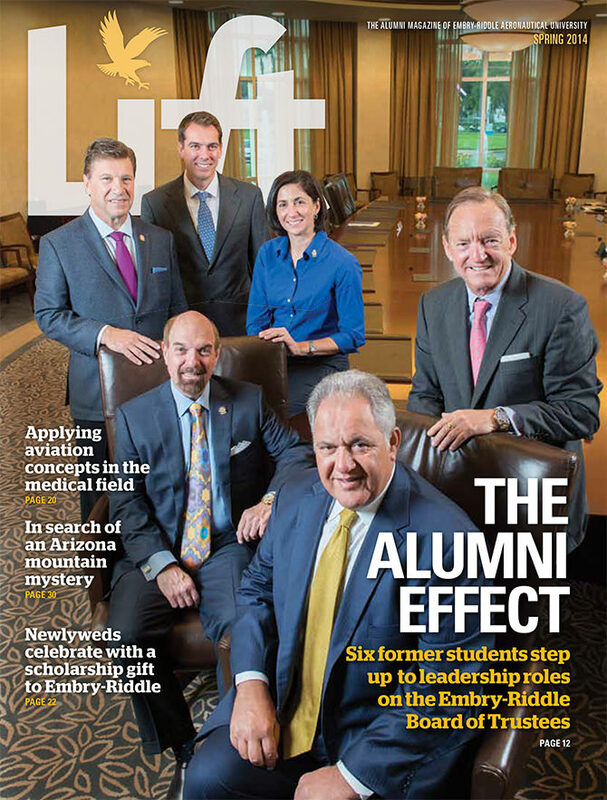 Ken Dufour on the Cover of Lift magazine. 1. Accredited Senior Appraiser of the American Society of Appraisers, as well as Senior Course Developer and Senior Instructor. Annual Educational Seminars for NAFA (National Aircraft Finance Association) on Aircraft appraisal/valuations and asset management audits seminar (seminar developer and instructor). 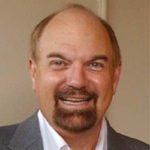 2007 – 2008 – Jerry F. Larkins Service Award for his exceptional, devoted and invaluable volunteer service to the American Society of Appraisers. His consistent leadership and unfailing loyalty to a support of ASA, its mission, its members and its staff are an inspiration to all and bring honor to the society and the appraisal profession. ASA (American Society of Appraisers) Senior Course Instructor for ME 201AS/202AS taught 2-3 times a year. Established Aviation Management Consulting, Inc. to serve needs of numerous aerospace sectors. Provide management, engineering, sales/marketing and consulting services to the aviation industry worldwide. Aviation Management Consulting, Inc’s staff includes management, flight operations, engineering and valuation personnel in many disciplines. Managed all direct sales activity for the Midwest Region of New Gulfstream G-IV/V business aircraft, as well as previously operated G-II/III aircraft. These sales activities encompassed direct negotiation with Fortune 100 corporation’s upper management for this $25-30 million G-IV/V corporate aircraft. Administrative duties entailed management of sales office staff, as well as local and regional product support engineer. Traveled extensively (80%) throughout the region and internationally. Attended trade shows to market products. Managed all direct sales and marketing activities for all avionics products manufactured by the division. Provided direct sales to airlines, O.E.M.’s and regional airlines within the Central United States. The complete product line included complex, integrated avionics systems, as well as stand-alone avionics. Additional duties included customer service and product support management. Directed and managed all marketing and sales efforts for Bendix/King avionics to North and South American Airlines. Oversaw all program management functions on “EFIS Retrofit” and “TCAS” teaming partner programs for the division. These functions also included coordination of product support functions within these programs. Additional duties included TCAS Flight Demonstrations acting as Captain of demonstration aircraft. Provided marketing and sales management for Litton’s Inertial Navigation Laser, GPS and Omega System to domestic and international airlines, commuter airlines and business aviation customers. Marketing and sales support to all major airframe and avionics manufacturers in the Eastern United States and Canada. Oversaw all maintenance and service support for these customers, as well as Litton’s service facilitates in New York, Atlanta and Miami. Established Louisiana Regional Sales Office. Business aircraft sales in Louisiana and South Mississippi of Jetprop Commanders and support to G-III and G-IV sales in the same trade area. Managerial duties encompassed setting up and managing an office comprised of a Sales Coordinator/Secretary and a Sales Demonstration Pilot. 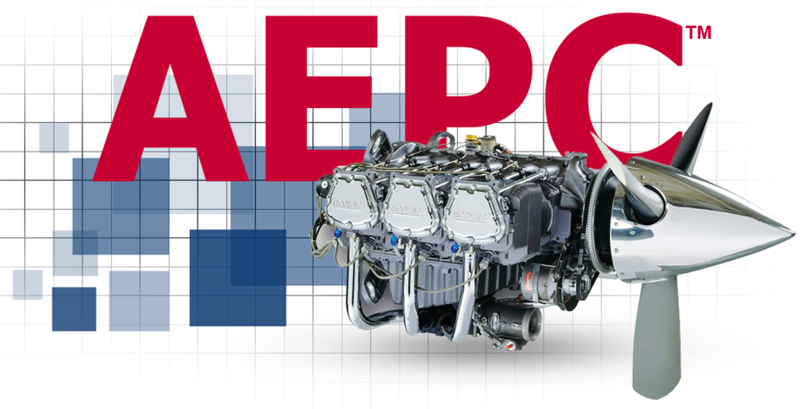 Oversaw all jet-prop maintenance and service support for the trade area. Administration of Single/Multi-Engine Aircraft Merchandising to the established Piper Aircraft dealership network of Illinois, Michigan and Wisconsin. Specific responsibilities included monitoring dealer contract compliance, dealer support in the areas of aircraft demonstration, promotion, prospecting and personnel training, as well as sales. Also development of additional dealer outlets and annual product penetration targets and to aid dealer organization in establishing annual sales plan. Oversaw and provided direct sales and support to all commuter airlines in the trade area. Single and multi-engine specialist of Northern Florida and Caribbean territory. Flight Training Specialist. Acquisitions and Program, Product Management and Aviation Maintenance.